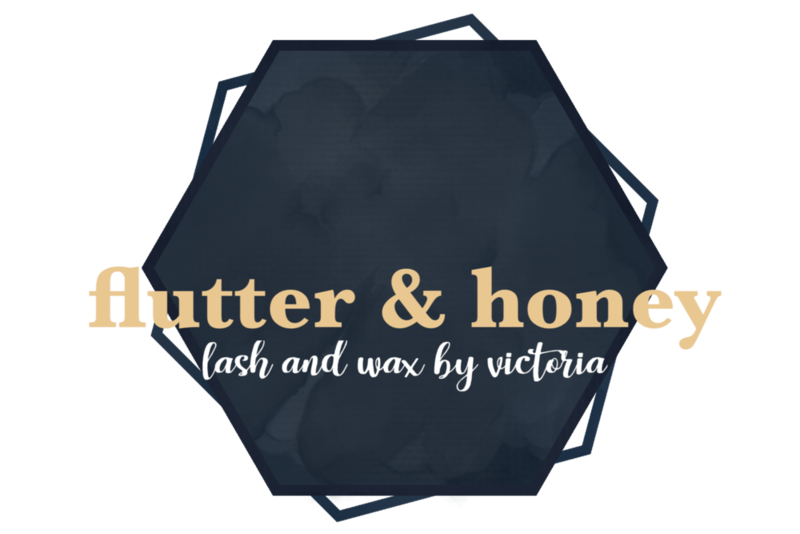 Where all your eyelash extension and waxing needs can be met. I take pride in the meticulous and precise services offered for all your lash extensions and waxing needs. My main focus is your experience during your visit as well as the education you’d receive about your services. All information for proper care of your lashes or waxes will be given. With the use of high quality products, minimal discomfort and lasting results will be received in a very professional environment. I offer lash lifts and two types of lash extensions: volume lashes and classic lashes. Both types of extensions are placed to just each of your natural lashes to provide optimal comfort while creating longer, darker, denser, and curlier looking lashes. There are many services offered when it comes to face and body waxing for both men and women from head to toe. The goal is to give a nice, clean, and smooth surface. Offering both hard and soft waxes for various body parts to ensure quality, I promise you will be taken care of. Private waxing is absolutely productive and results are satisfying. Benefits such as easier personal hygiene, increased confidence in appearance, lasting results, and thinner, sparser hairs with regular waxing are all very common.